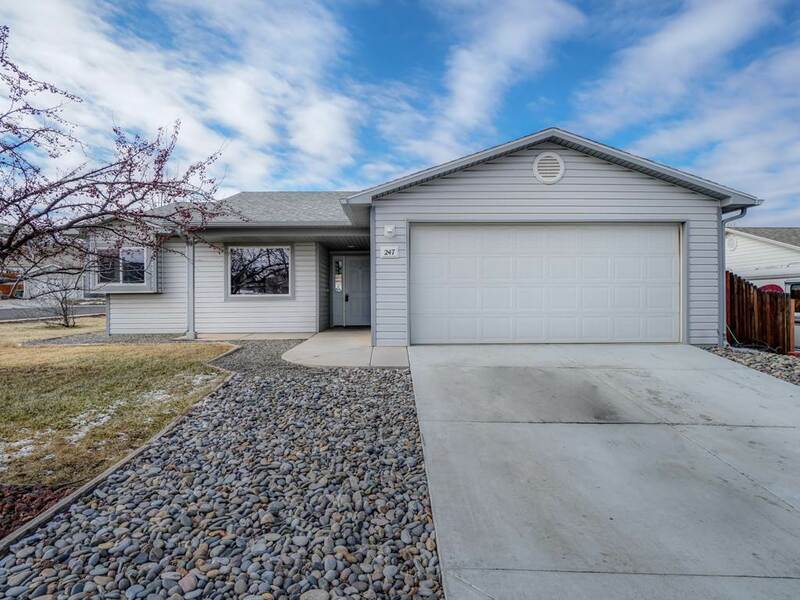 This Ranch style home is located on a corner lot! It features wood laminate flooring, new carpet and new paint. The kitchen and both bathrooms have been recently remodeled. You'll walk into a cozy living space with a corner gas fireplace. There is a split bedroom floor plan with a large kitchen. The back yard has plenty of room for play and relaxation. It is ready to be moved into!